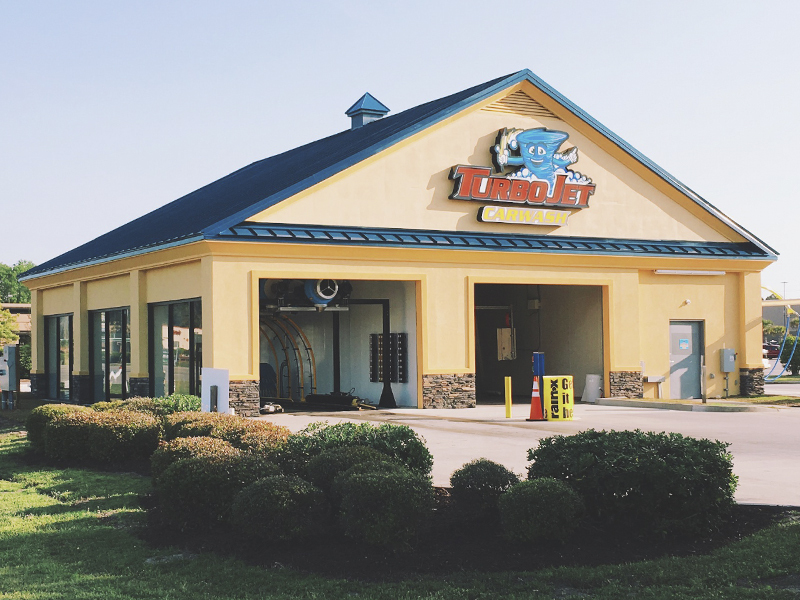 Myrtle Beach's favorite Express Tunnel car wash is designed to get you in and our quickly with dazzling results! We offer a variety of wash packages and welcome you to take advantage of our FREE vacuums and towels! Make it easy to always have a clean car! For a low monthly fee, you can enjoy any one of our extraordinary wash packages. Sign up today if you're ready for a lightning fast, super clean car wash in only 5 minutes! We are conveniently located across the Grand Strand with Express Tunnel and touch-free car washes on International Drive (Carolina Forest), Mr. Joe White Ave (Myrtle Beach), and coming soon to Market Common.